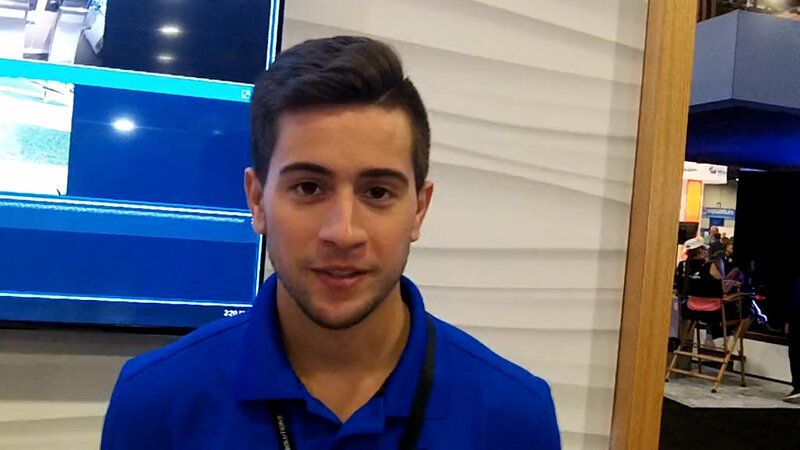 Aaron Bravo, a solutions advisor at Motorola Solutions, outlines key benefits of CommandCentral Aware, which is designed to let public-safety officials view—and perform analytics leveraging—information and video from multiple sources on a single platform. Aaron Bravo, a solutions advisor at Motorola Solutions, outlines key benefits of CommandCentral Aware, which is designed to let public-safety officials view—and perform analytics leveraging—information and video from multiple sources on a single platform. Bravo spoke with IWCE’s Urgent Communications Editor Donny Jackson during the recent APCO 2018 event in Las Vegas.